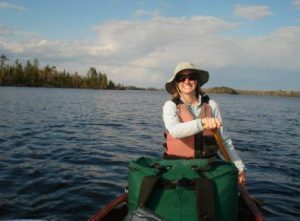 Kate first came to the Boundary Waters as a teenager with a national program at the Northern Lakes Girl Scout Canoe Base. She returned north after a few years to work as a guide, eventually becoming the director of the same Girl Scout Canoe Base. Later, she managed outfitting and guiding services at Ely Outfitting Company, while also guiding wilderness trips. Kate now lives in Burlington, Vermont, and works for the Univ. of Vermont in Residential Life. She loves her students, but is ecstatic to be back in the woods of northern Minnesota when she can. Kate appreciates the solitude and calm that the wilderness offers. She provides instruction to make sure everyone stays safe while having a ton of fun and learning about the environment. With her broad experience guiding Girl Scout teenagers in these woods, she specializes in women’s and family trips. After growing up in South Carolina, she has discovered that northern Minnesota is a beautiful place to spend the winter! 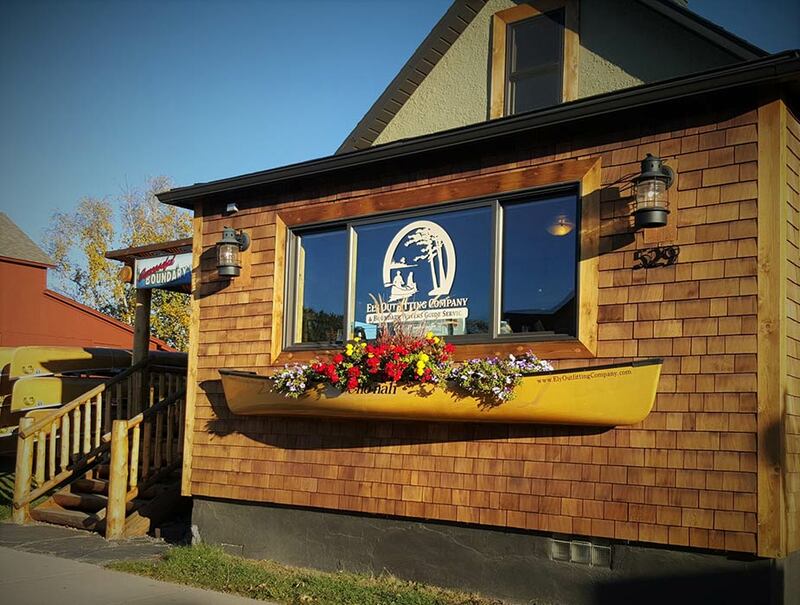 When the lakes freeze over and the snow starts to fall, Kate has guided dog sledding trips with Wintergreen Dogsled Lodge, cross country skiing over the rocky, woodsy terrain of the Great North Woods. She graduated from Converse College in Spartanburg, S.C., and then spent a year teaching English at a public high school in France. She also spent time teaching outdoor education to students in Pennyslvania, Minnesota and North Carolina, before coming back north to live year-round. 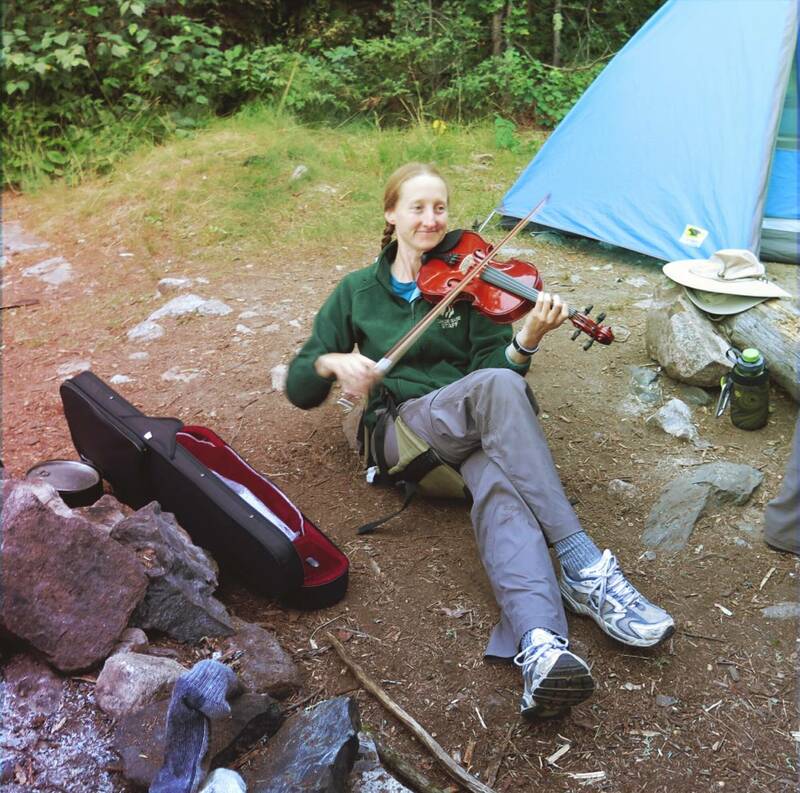 In her free time, she also enjoys playing her violin (in both the classical and the fiddle style), and has been known to bring it on trail! She also enjoys making stained glass art and traveling the world as much as possible. 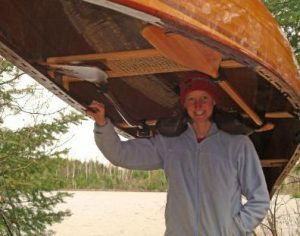 Kate really enjoys sharing the North Woods with people, particularly helping people discover what they are capable of accomplishing. We had such a wonderful time! Thank you. Thank you. You are the best guide ever... cheery and positive and a great role model for the girls! Both have been raving about the trip.